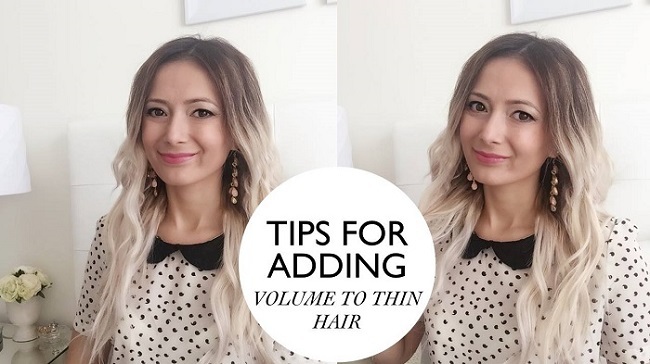 I love going back to Emina for great hair tips and tricks and this time I am sharing her 6 tips for adding volume to thin hair. These tips also work great on all other hair types. Watch the video below and leave a comment with your best hair tips and what works best for you! For more instant and lasting volume, visit Emina's website and shop her latest clip-in hair extensions with hair toppers for a seamless and total transformation!